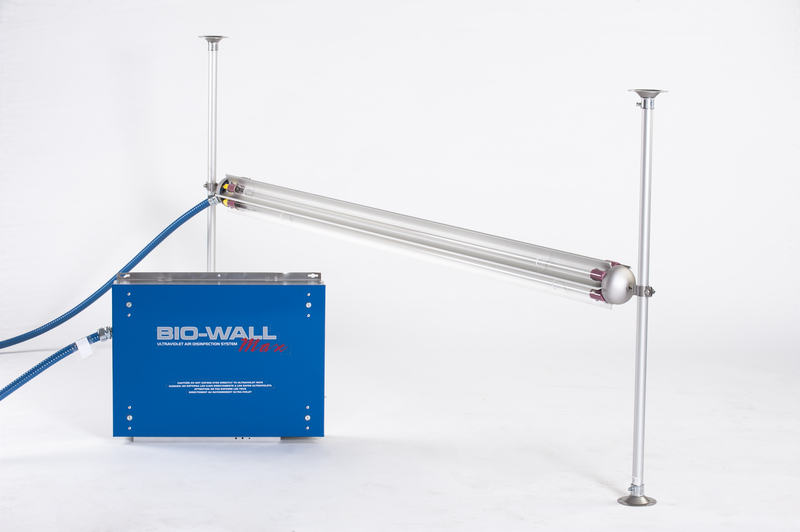 The Sanuvox Green Clean Biowall Max system uses the power of the sun’s UV rays to disinfect the indoor air and prevent powdery mildew contamination. 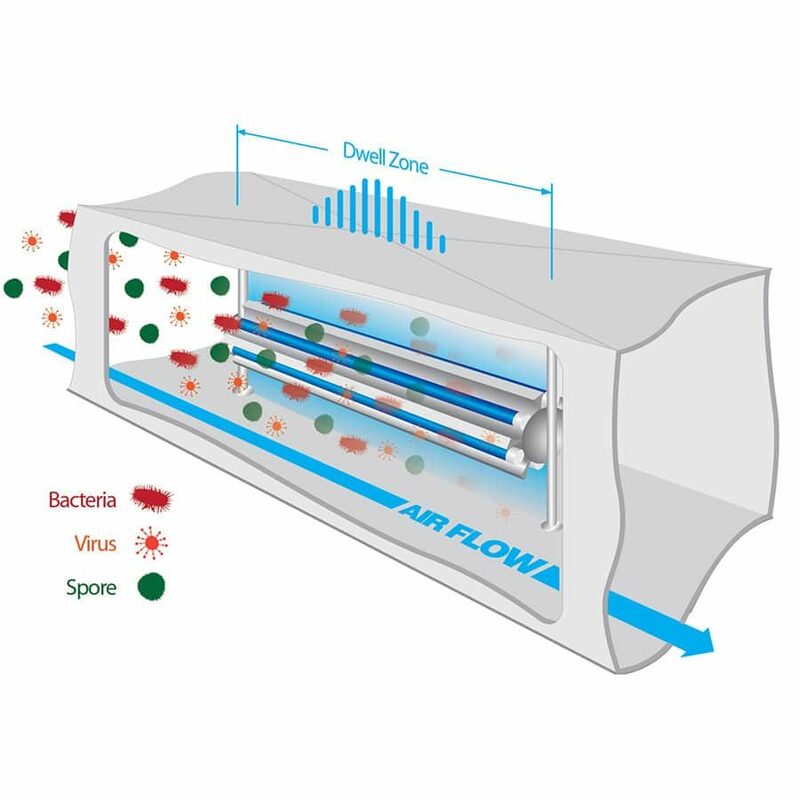 A patented, high-intensity UVC chamber is directly integrated with the cultivation facilities HVAC system and will continually kill up to 99.9% of airborne fungus, mold, and bacteria every hour. 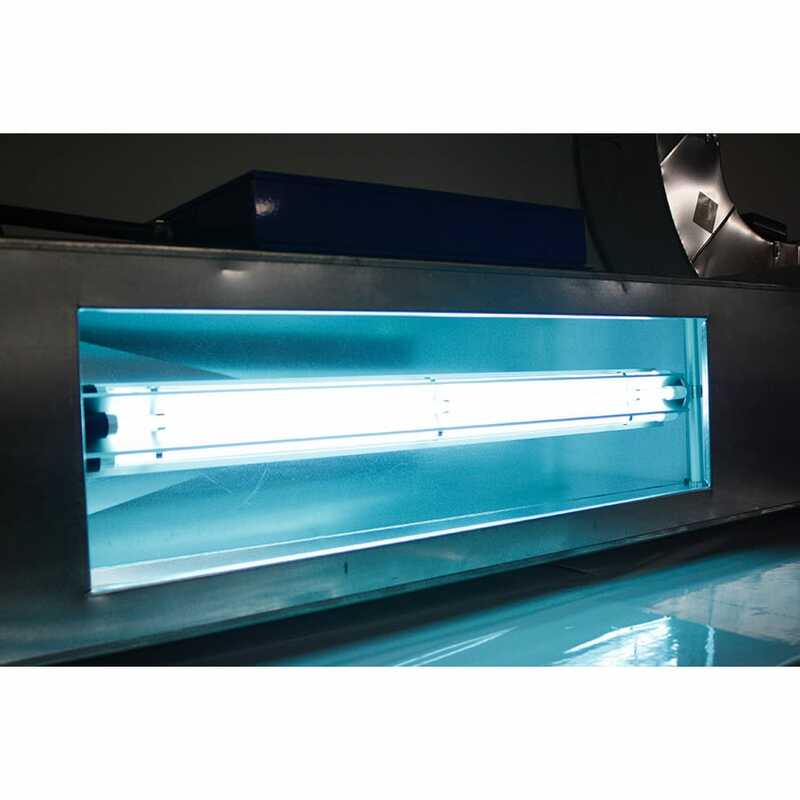 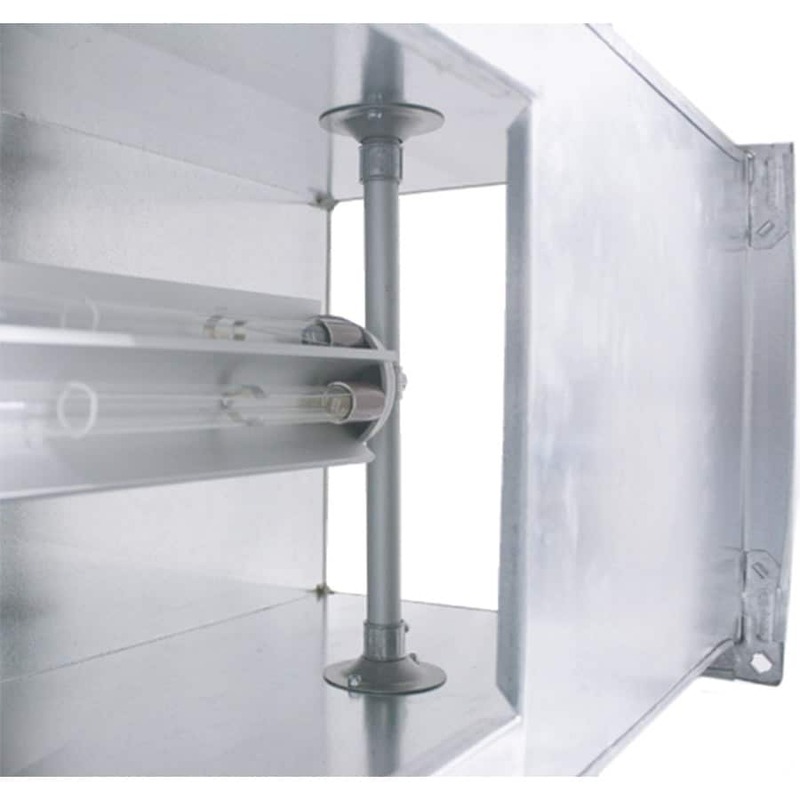 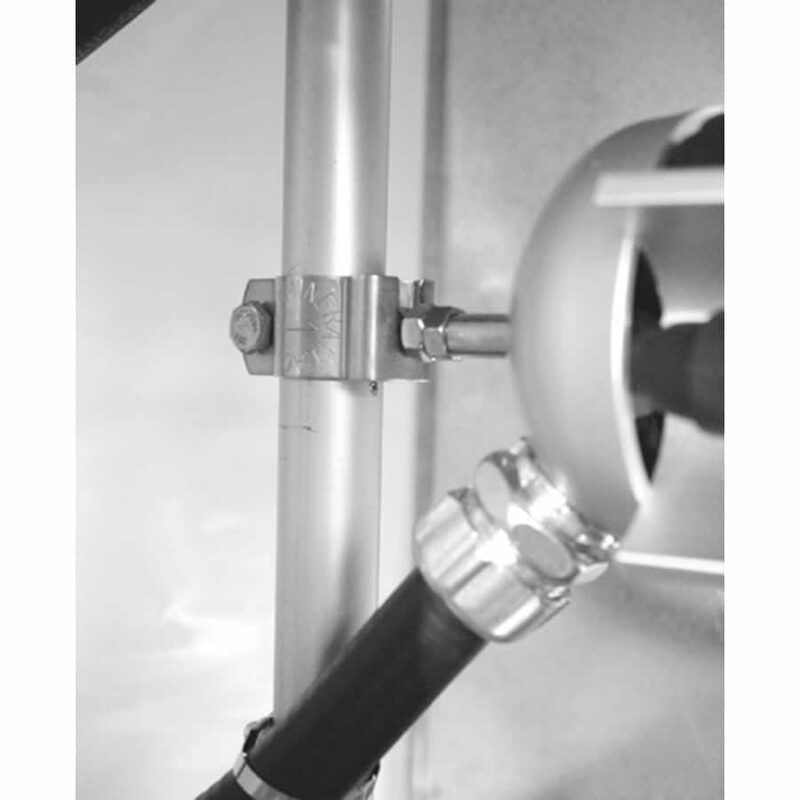 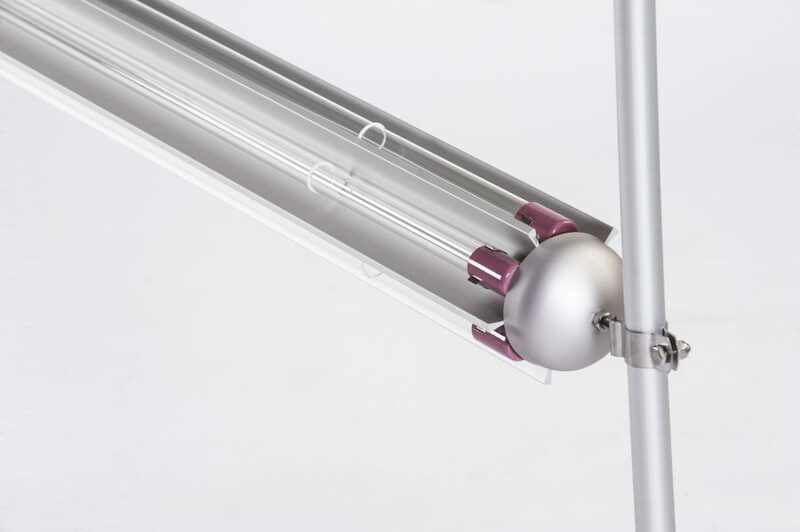 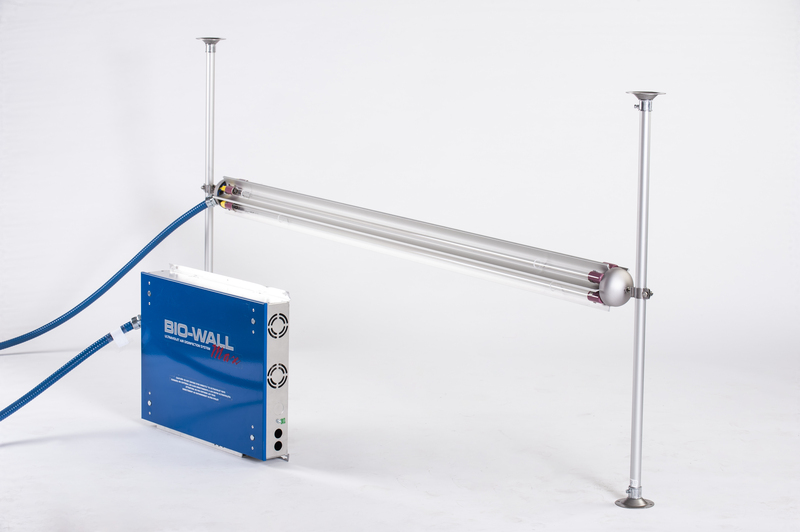 Only Sanuvox uses high-intensity T6 germicidal UVC lamps mounted parallel to airflow on anodized aluminum parabolic reflectors for a full 360-degree disinfection of passing airborne contaminants. 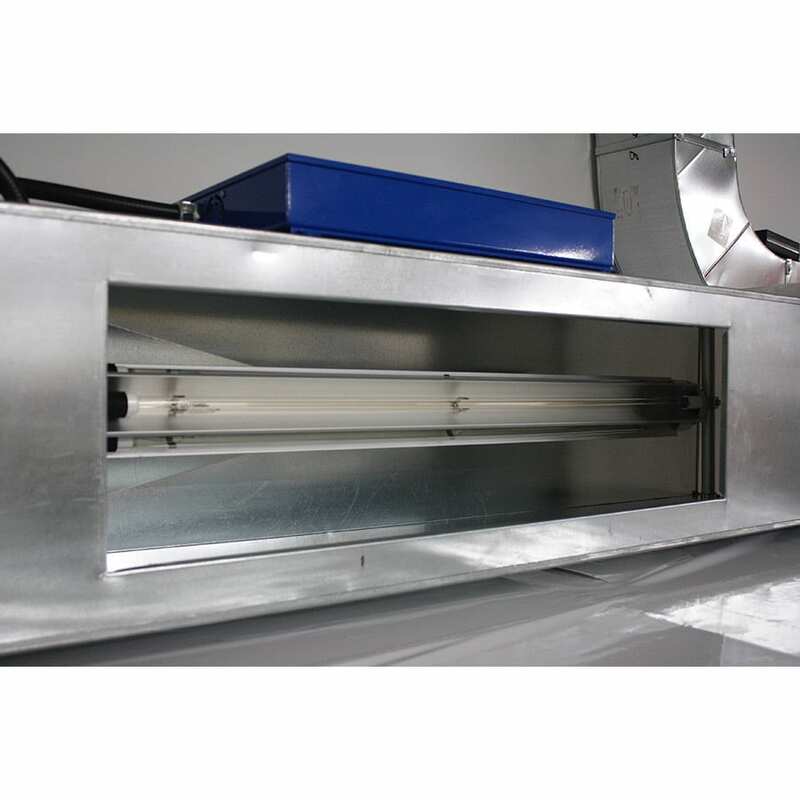 Tested by the U.S. EPA and Homeland Security for Biological Inactivation Efficiency by HVAC In-Duct Ultraviolet Light Air Cleaners to achieve up to 99.9% disinfection on one pass inactivation.